Beautifully renovated townhouse with 2 master suites. Each suite has its own bath, double vanity, shower/tub and walk-in closet. 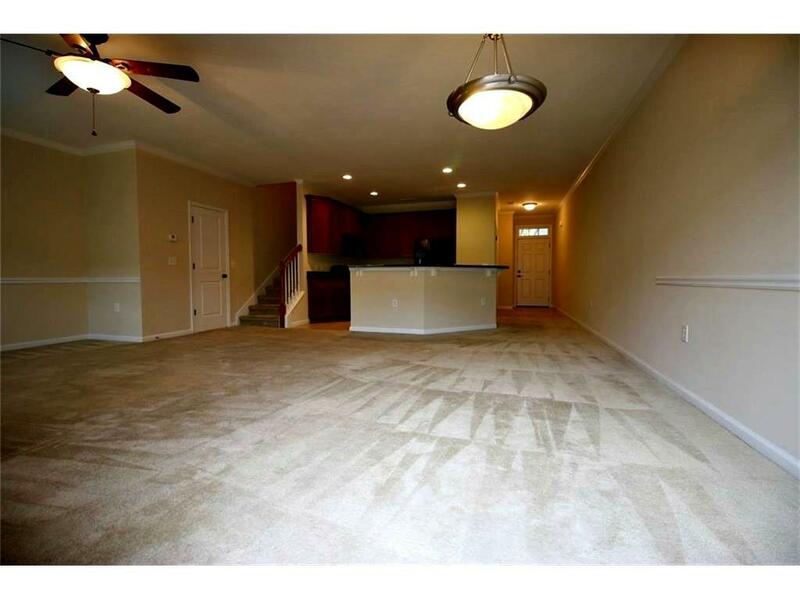 Main level has a large living room, dining room and kitchen with granite counters and a walk out deck. 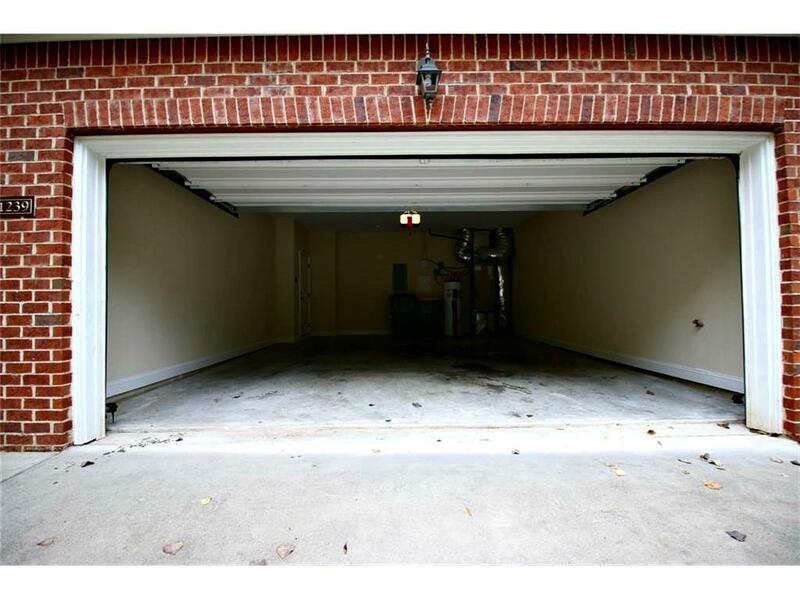 2-car garage with door opener. Walk to shops and eating places. 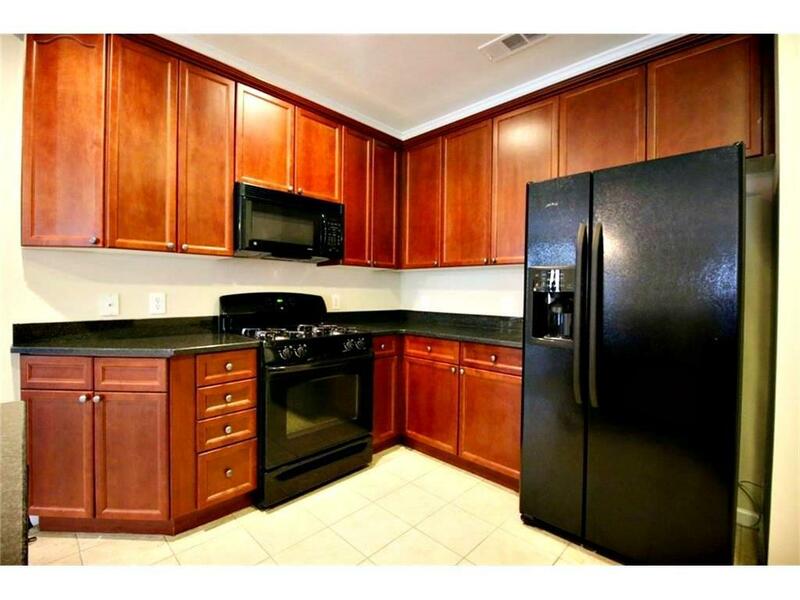 Kennesaw State University, Town Center Mall and Downtown Kennesaw and parks are minutes away. 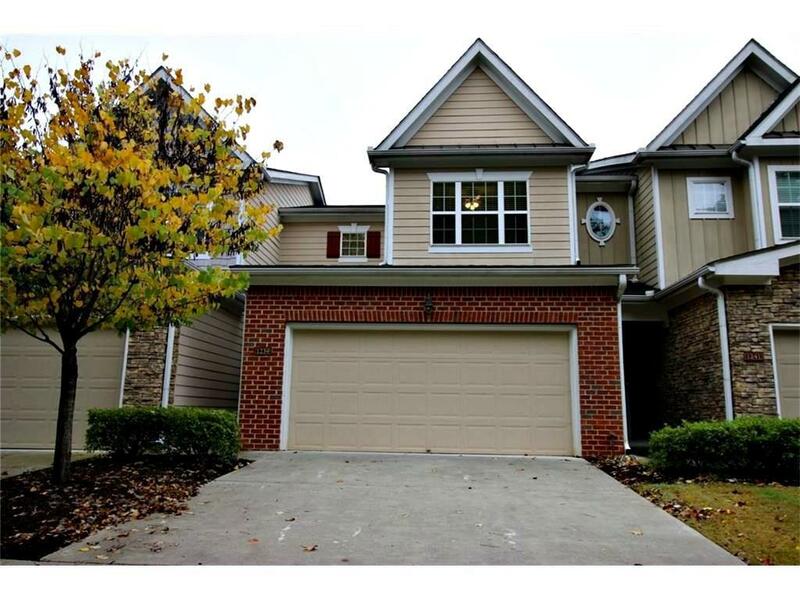 Close to I-75 and I-575 for easy commuting.